IAEA head Yukiya Amano stated that his agency’s upcoming report on the possible military dimensions of Iran’s nuclear program would “not be black and white.” The choice of phrases strongly suggests the truth of an earlier report from Iran itself that the report is nothing more than a fraud whose terms the IAEA had negotiated before Iran even provided it with the requested evidence. 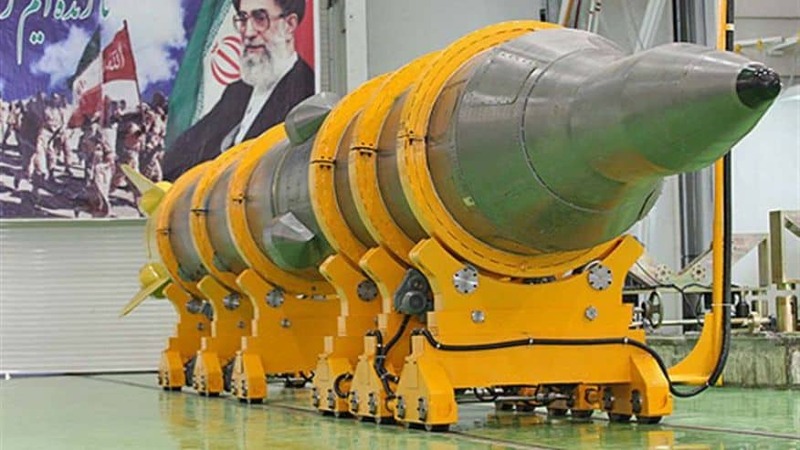 In September, Iranian deputy foreign minister and member of the nuclear negotiation team Abbas Araghchi gave a secret interview in which he explained to members of Iran’s leadership that the IAEA investigation into Iran’s military nuclear program was nothing to worry about. 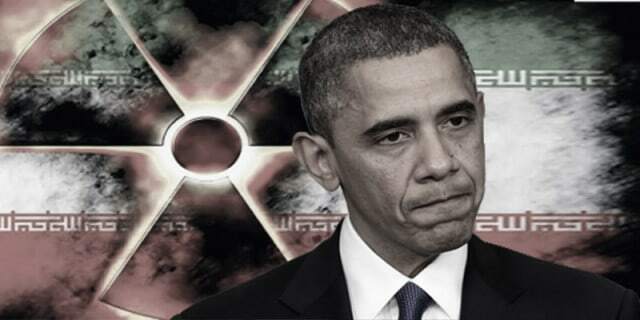 Although Iran would not turn over the materials the IAEA needed to produce its written report until mid-October — according to Reuters, “Iran cleared the crucial hurdle towards sanctions relief with respect to the PMD file on Oct. 15, when it provided the agency with enough data to allow the written assessment” — by early September Araghchi was already convinced that the fix was in. The story of Parchin is one of 12 fabricated cases against Iran and the Westerners vehemently insisted that the PMD issue must be resolved. (They said) this file cannot remain open while we lift the sanctions. Before the implementation of the deal, we need to answer certain questions that the IAEA has for us. As far as the deal is concerned, these issues have been resolved, but there remain issues between us and the IAEA before it can finalize its report.That report will be gray. It will neither be black nor white. With regards to this issue, a roadmap has been signed by Mr. Salehi and Mr. Amano based on which, for example,we will present some of our own assessments on PMD by Aug. 15 and the IAEA will review them by Oct. 15, and that will conclude the task of the IAEA. We have no further problems as far as the deal is concerned, but by Dec. 15, Amano will present the final assessment and we have made some precautionary arrangements to hold off on certain things we need to do until the IAEA presents its final report. Meaning this will cause the Westerners themselves to pressure the IAEA to wrap up the case as soon as possible so that the deal could be implemented. At the time, IranTruth rated this claim plausible for several reasons. For one, the IAEA was withholding the terms of the agreement in spite of the fact that its existing rules permitted it to release the terms to member states. The Institute for Science and International Security noted that this was a departure for the IAEA, which had heretofore been rather forthcoming on the Iranian issue. The IAEA had only recently released its conclusion that Iranian claims of “road work” at its Parchin nuclear facility were not a plausible explanation for its sudden rash of construction, for example. For another, the terms of the Parchin secret side deal as reported by the Associated Press made verification a one-off affair that would allow the IAEA to declare the matter closed. Meanwhile, the road map to which Araghchi referred appared to match the deadlines he gave in the paper. Although the IAEA has an annex it published four years ago describing clear indicators of a nuclear weapons program — “technology to synchronize detonators, create neutron bursts to induce fissile chain reactions as needed for a nuclear bomb as well as engineering studies into missile payloads and their behavior when launched” — IAEA head Amano tells reporters that the report will be exactly as Araghchi described it months ago before the October handover of evidence. “What I can now say is that this is an issue that cannot be answered by ‘yes’ and ‘no’,” Amano said.